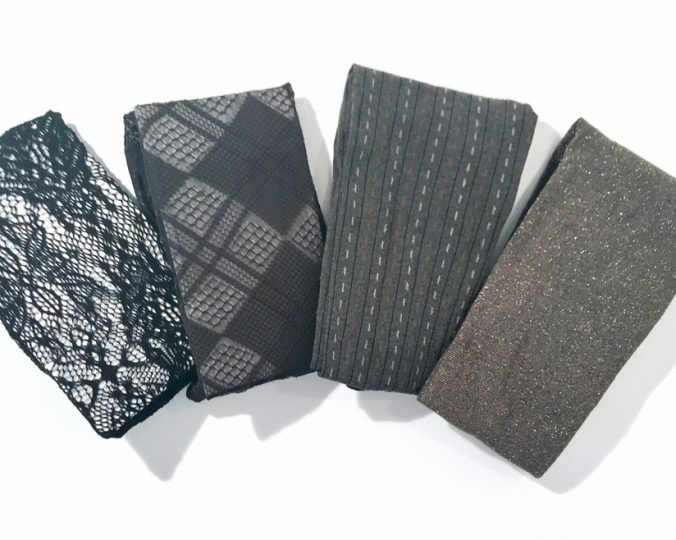 Find out how incorporating some of this fall's trends into your workwear outfits can be made easy with this walkthrough. Are you, like me, finding that not many clothing stores focus on providing women's workwear? 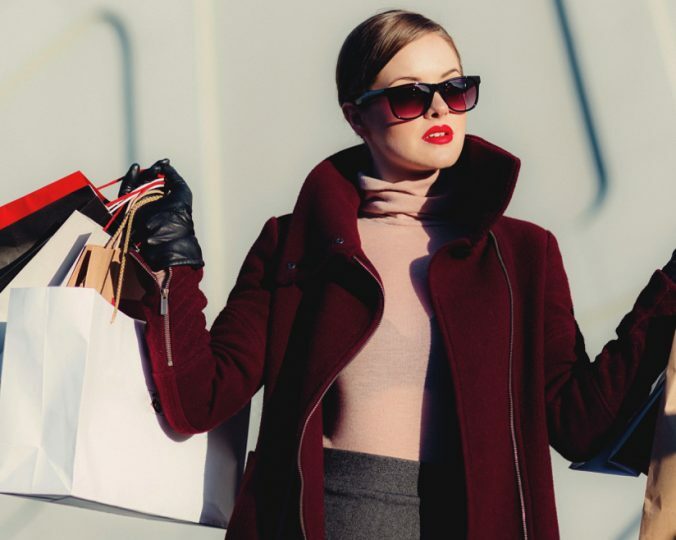 If you're short on time, or simply not crazy about shopping for clothes in the first place, shopping for work clothes can become an even more daunting task. Is your closet overflowing with clothes you don't wear? Having difficulty to find things to wear? 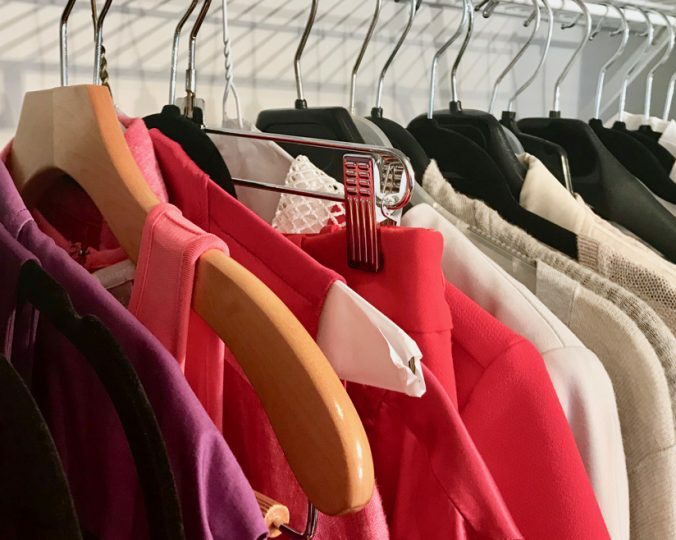 Find step-by-step tips on how to organize your work wardrobe. You'll be able to decide much more easily on what to wear to the office on weekday mornings and will have way more fun doing it! As we progress into the season, it’s nice to have a few tricks up our sleeves to vary our looks. 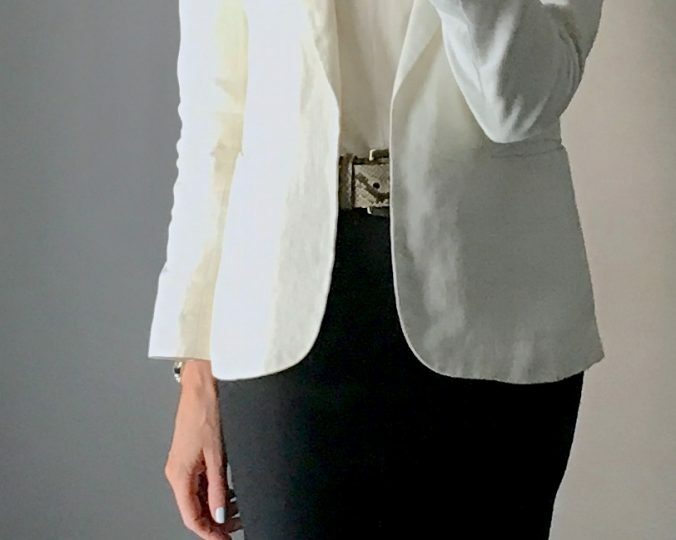 With fall calling for a switch of wardrobe, it's a perfect time to find out which fall trends can be incorporated in the professional woman's outfits. Cheats... as in « acting in a way to allow one to hide something one doesn't want or need to reveal »… We all have these pieces in our closet that are not quite perfect in terms of fit. 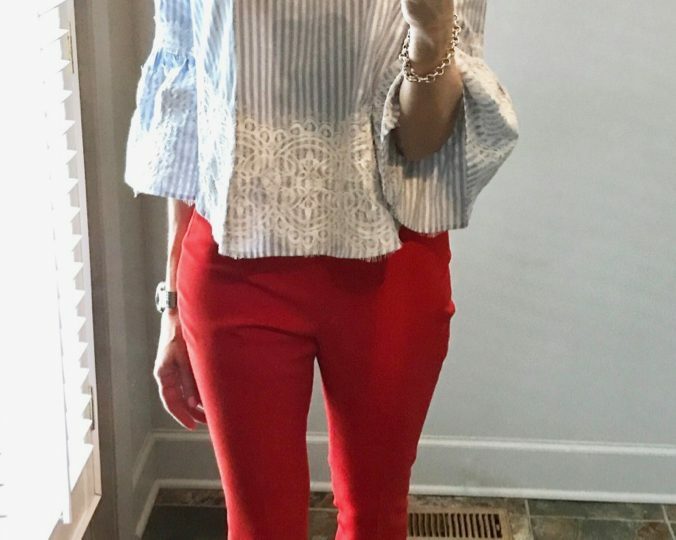 These pants are becoming my go to item each time I feel like being a little creative. As I'm discovering that there are many fun matches you can do. 'Style wise' this period of the year is always challenging when comes time to decide on our work outfits. You'll find some inspiration ideas on how I'm matching my clothes these days.